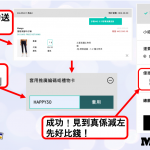 我用淘寶時，而家埋單的時候一般都係through支付寶個平台link up 張HSBC Visa Signature 俾錢的，呢個情況如果我用人民幣俾的話，”賞中華” 類別及網上簽賬promo offer 是否適用，因為之前睇post話用支付寶無分的，謝謝! 其實我唔係好明呢段. VS卡非全中賞滋味 同 VS卡全中賞滋味dining 都係4X? 1b. 承上題, 係咪只要我喺啲”賞家居”商戶嘅官網用VS訂嘢 (=唔落舖買), 都係14X? May I know if HSBC Visa Signature can exchange Avios or AsiaMiles only? If the maximum limit of the internet or foreign currency will be $15,000 per quarterly, that means the maximum amount of 14 x or 16x will be $60,000 HK dollar per year, right? 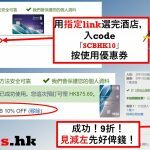 如果我係香港買 Amazon JP 既野(結算用 JPY) 食唔食到 premier card 的額外 5X rebate 呀？thanks. 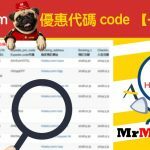 14X –> VS卡全中賞世界於Expedia, Hotelscom 等等的海外註册收款商戶訂房或簽賬. 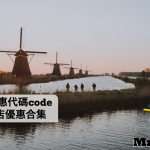 Is it that I can use VS to do hotel/flight booking to enjoy 14X at the websites including expedia.com.hk, hotel.com, agoda .com, booking.com, etc? Thank you. 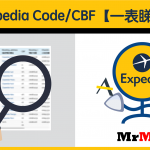 Expedia/ hotel com/ agoda has recently tried not surely shown overseas code recently. 是不是可以這樣說, VS 每1季只有15000可以有14X, 全年只有60000有14X。餘下的40000有9X, 之後的因為爆左10萬,所以應該用其他卡, 對嗎? 1. 網上/海外每季$15000封頂/$3000下限, 係指獨立各項簽帳$15000, 定係加埋簽帳$15000 ? 呢項係今年新加既條款,2017年好似唔覺有呢樣條款? 2. 如果用visa signiture 簽日本airbnb, 請問係點計算? Considering I registered 6x overseas spending. 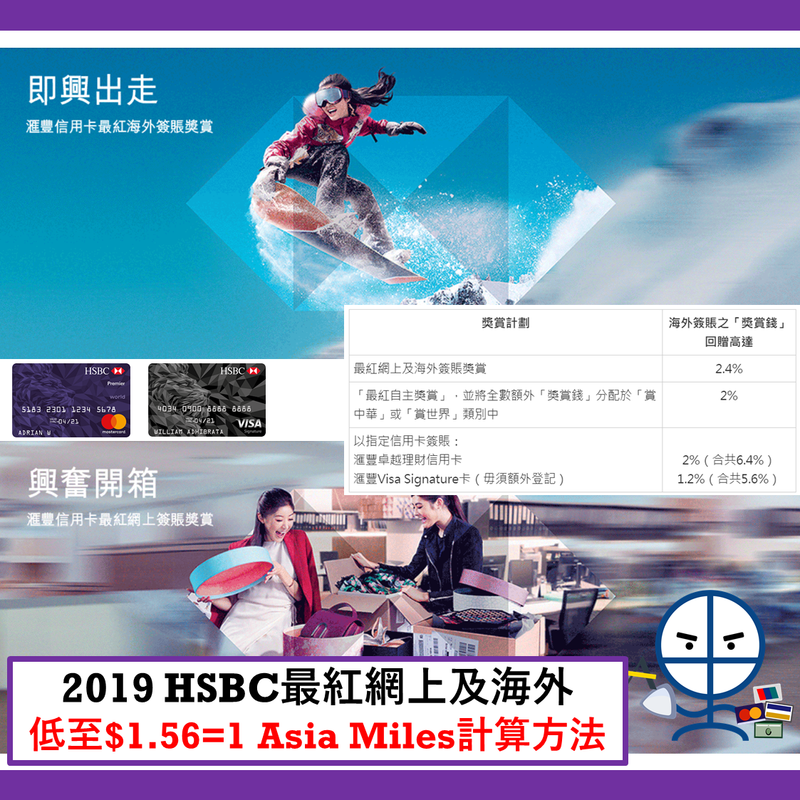 Does that mean any overseas online transactions charging HKD or any currencies will earn 14x? Sorry as I did not make myself clearer. I am currently registered with 6x overseas spending. If I make a online purchase from the online merchant e.g. Farfetch (GB merchant but charging EURO or HKD currency), I will still get 14x RC? Is the above examples correct? Oh yes! Forgot that was an online merchant.